New and very interesting from Steve coming soon. Skeleton Keys and The Skeleton Collection. Presented on both CD and vinyl! Here is the two new releases. This Place To Be is limited to 500 copies. Both are now shipping. Be quick! 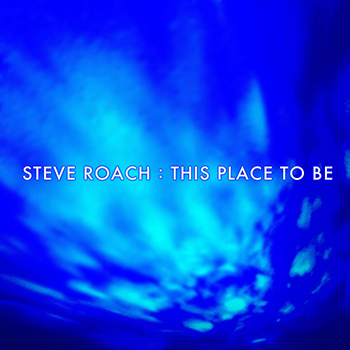 I have known about Steve Roach for over 10 years, but never explored his music. 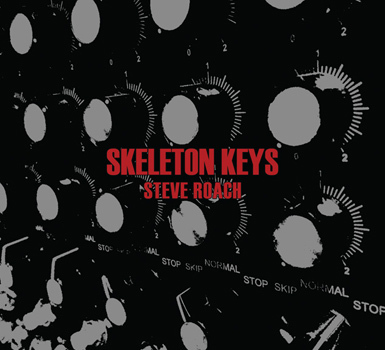 Now that Edgar Froese sadly isn't with us anymore, I have been exploring other music including Steve Roach. I have been listening to his music on Spotify. In Finland, he is totally unknown, of course. Reading to this thread I get the impression he is known only in the US. Steve Roach is very good at what he does. The strongest thing about his music is the ambience and feel of immersion. I feel the music takes me out of my time and place to somewhere else: Past, future, distant galaxy, desert, etc. depending on the track. In 2008 I discovered TD just to realize there's dozens and dozens of releases to collect. Now the same is happening with Steve Roach. I need to stop discovering these prolific artists. STEVE ROACH - NOW/TRAVELER ------> Arrived half an hour after I initially posted this! 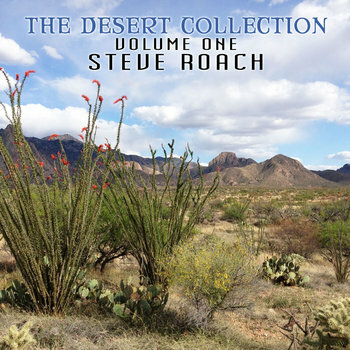 I was able to collect a lot of TD CDs used at very low prices, but this isn't the case with Steve Roach, so I think I won't collect him extensively. Three good albums you started with there, 71dB. 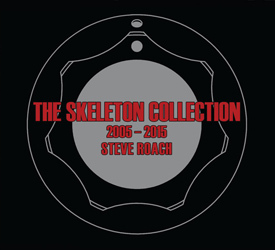 I have collected Steve Roach for many years. An extremely interesting artist. I tried to select stuff from different decades. Midnight Moon and Strata arrived today! 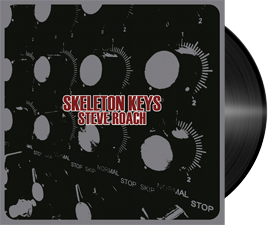 Two early Steve Roach classics are now re-released on vinyl. Now (1982) was re-released in 2015. His first soloalbum. Then Structures From Silence (1984) was released now this autumn. The former a so called "Berlin School" album. The latter a timeless ambient classic that has made an immeasurable impact on listeners and producers of ambient music. These are the albums that I these days am diving deep into. 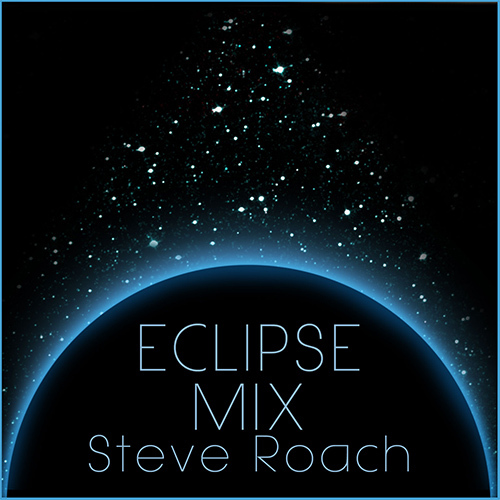 Steve Roach has now released Eclipse Mix. It is a limited CD release. Now shipping! 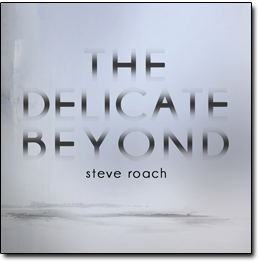 A beautifully composed ambient long form work, based on ideas from his 4-CD set Bloodmoon Rising. As Bloodmoon Rising was released to mark the four different lunar eclipses during 2014/15, this new CD is released to celebrate the spectacular, total solar eclipse in USA on August 21. It was intended as a soundtrack for the fortunate souls who watched the solar eclipse as it happened. For those who were not in the path of totality, this recording serves as an offering in support of our own internal experience of the event. ECLIPSE MIX is a living ongoing reminder of the larger episodes of life on this planet: episodes which take us out of the day-to-day routines and earthbound concerns and into our personal relationship within the realms of expanded time and place. 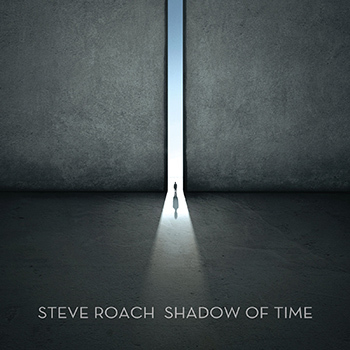 Steve Roach had his second Grammy nominee this year. He told it was like the lightning struck twice! He did not win this year either, but two nominees ain't bad! And it is well deserved! I have no idea how one gets nominated for a Grammy, and how they choose winners. The winner of the genre he was nominated in was from a group who had just released their debut album. Sounds strange that they can win a Grammy so soon. Especially compared to the life in music and enormous amount of output Steve Roach has had since the early 80's. TD was nominated five times, right? They did not win either, I think. I believe TD got several nominations in the early 90s, for stuff like Rockoon and some of the Miramar titles. Yes, there is a box called The Grammy Nominated Albums (I have it, still sealed), which features five albums. In addition I think they got a Grammy nomination for the Live in America video (correct me if I am wrong).